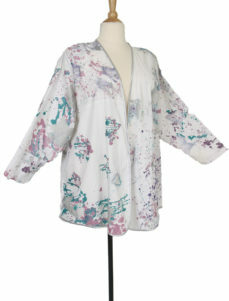 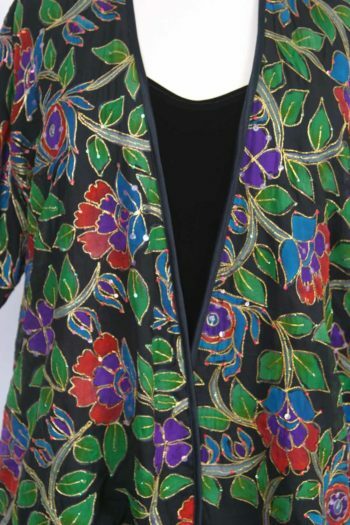 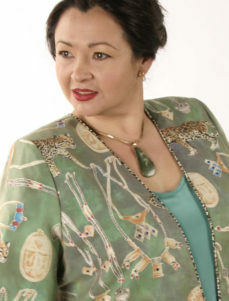 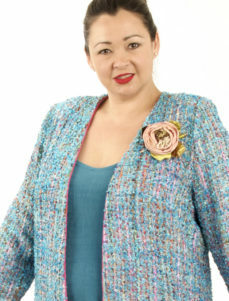 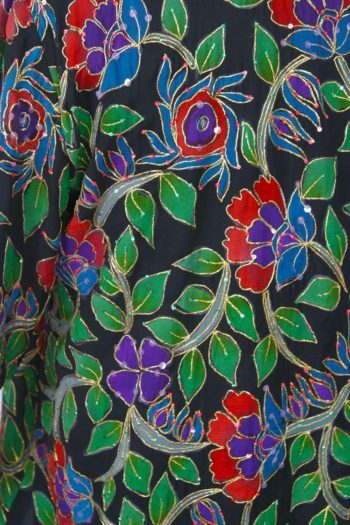 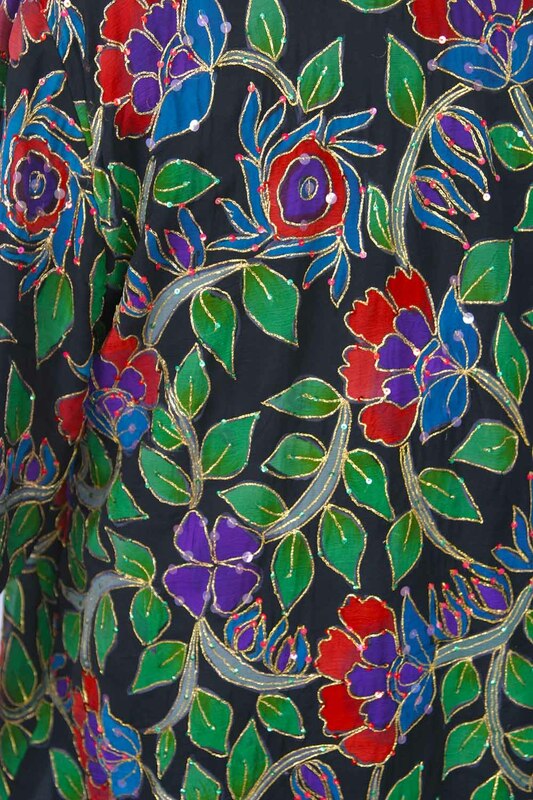 Plus Size Special Occasion Jacket Red Green Black Gold Handpainted Sequin Silk: Exquisite sequin and bugle beads hand-applied on lace, perfect for a formal mother of the bride ensemble. 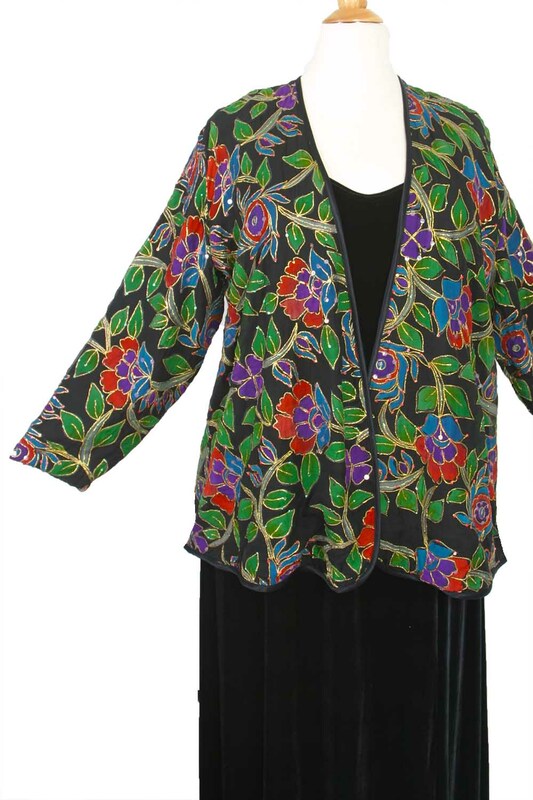 We ined this simple, elegant Fingertip Bolero with black georgette to keep it very lightweight. 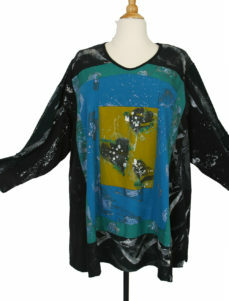 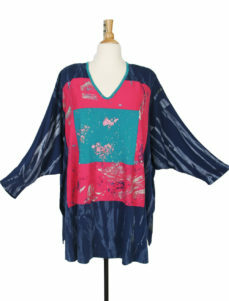 Consult with us to find just the right dress or separates for you to wear, it could be sleeveless or with sleeves. 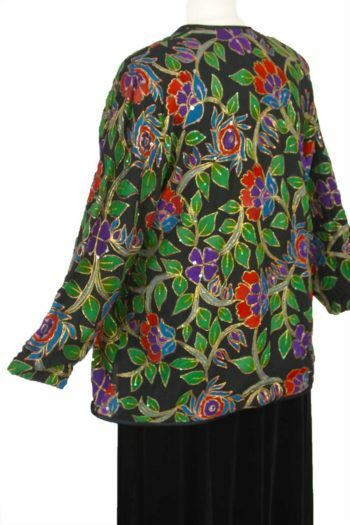 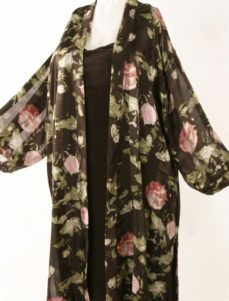 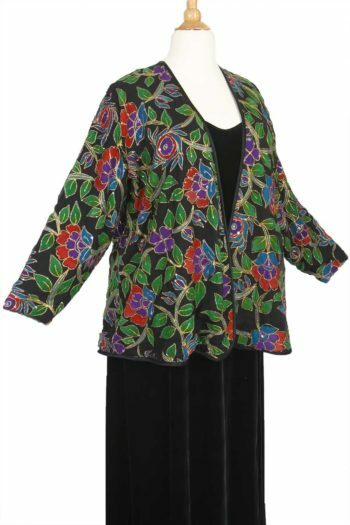 Bust 54", Hip 62, Upper Arm 20.5, Length from shoulder down over bust to hem: 34.5"
Be the first to review “Plus Size Special Occasion Jacket Red Green Black Gold Handpainted Sequin Silk” Click here to cancel reply.